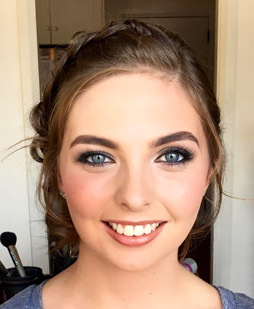 We are a team of Sydney-based mobile Hair & Make-up artists dedicated to providing our clients with our exclusive services to help achieve the “ultimate dream look” for your special event or wedding day. 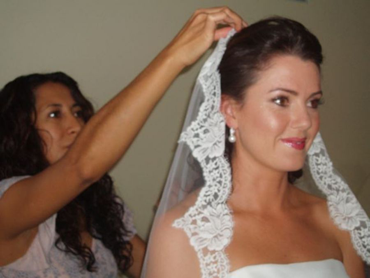 Because we deliver Quality customer service, punctuality, friendly professionalism and want to provide our Exceptional Hair & Make-up skills for your special day! 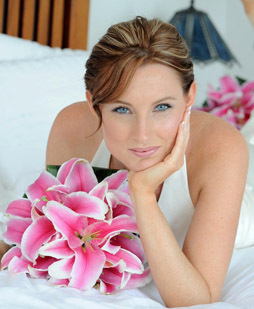 Every photograph we have chosen in the Wedding Gallery are from REAL BRIDES (not models). 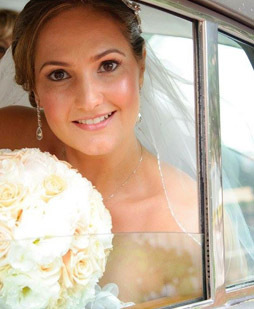 Please take a look at our Gallery and Testimonials from our delighted and gorgeous, Beautiful Brides! Please Call, or Email Us with any of your inquiries. 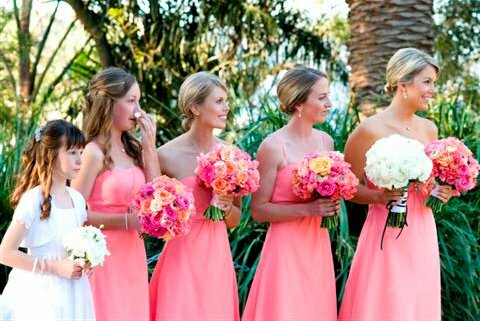 It would be an honour and our pleasure to join YOU in preparation for Your Big Day! 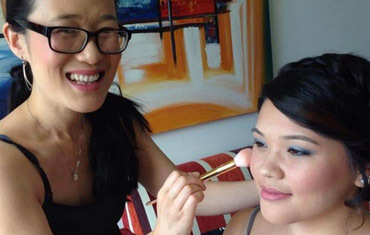 Born in Hong Kong, schooled in Melbourne, arriving Sydney late 1993, Chinese-Australian Bonita began work as a PA.Whilst working as a weekend children’s party entertainer, she began a make-up certificate at 3 Arts Make-up Academy in Chippendale in 2000. There she met a friend who introduced her to the Lancome “Travelling” team and has never looked back. 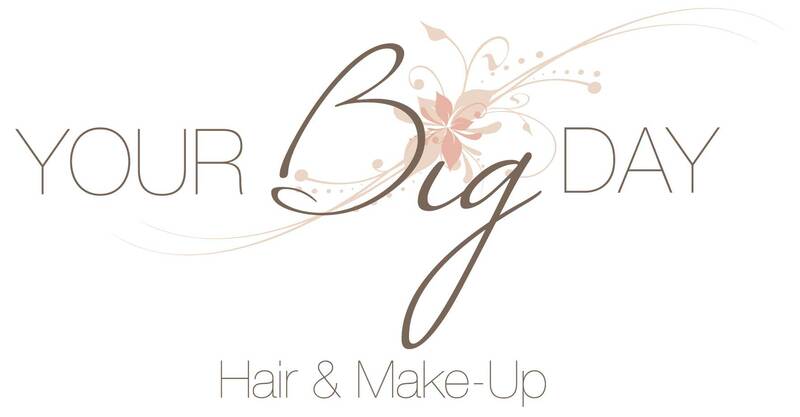 Diane brings a wealth of experience to the Your Big Day team, starting out over two decades ago in a prestigious Paddington hair salon, she then moved overseas to pursue her dreams, and having worked internationally on magazines, parades, catalogue and advertising work (particularly in Europe for seven years), she gained much experience and international acclaim before returning to Sydney only five years ago. Hi Bonita!! The wedding went very well... I can’t believe it's all over now. I have some photos that are on my Facebook account. Are you registered with Facebook?? I can add you as my friend if you have one. This is my first day back at work today and I have 492 unread emails. Eeekkk! Thanks so much for your part of my wedding day. It was so much fun and such a pleasure having you at my house. Thanks so much! The pics are great! Bonita was, by far, the most professional person with whom I dealt - throughout the entire planning of my wedding. Bonita not only sets herself apart by her incredible talent for make-up but also in her overall service and professionalism.